Mutual funds are fast becoming the investment choice for many. 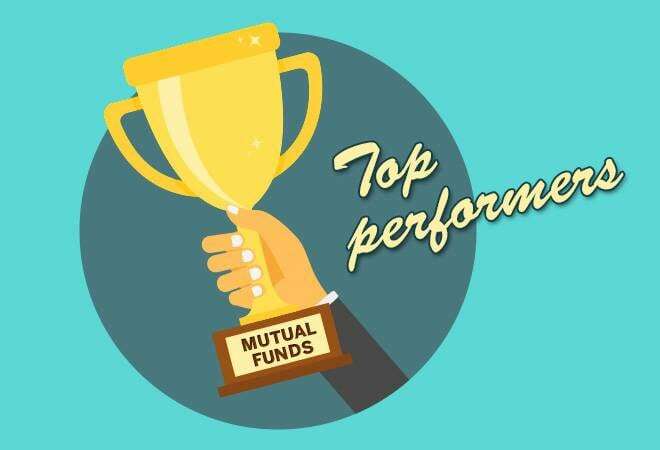 In fact, mutual fund industry has witnessed an annual growth in SIP (systematic investment plan) contribution of 52 per cent (an increase of Rs 23,269 crore since FY17) in FY18 alone. The SIP contribution by investors is going strong in FY19 with Rs 52,472 crore already invested and still four months left in the fiscal. For retail investors mutual funds are a great way to invest as they provide benefit of risk diversification, professional management by best fund managers and a variety of options. On an average, most of the equity fund categories have depreciated investor wealth in the last one year. But in the three year time frame mutual funds have given decent returns. In the five year tenure mutual funds on an average have provided a 16 per cent return. Three year is a good enough time to judge a fund's performance. The below list compiles the funds that have provided superior returns over the three-year time horizon. The top five funds consists of banking and financial services sector, a thematic fund and an overseas fund. Also read: Direct mutual fund vs regular mutual fund: How can you switch between the two?